Drafted by the Titans as the third overall pick in the 2006 draft, Vince Young was chosen in part because he was a “combination of arms and legs” according to the Titans general manager, Floyd Reese. He has been celebrated as a “great rusher, average passer” and his widely acknowledged “sidearm throw” rather than an “over the top throw” is often noted as “not great.” And when he took the Wonderlic standardized test, designed to measure a player’s ability to learn plays, he scored – repeatedly – a 6. A score of 20 indicates average intelligence. A score of 10 suggests that a person is literate. Again, Vince young scored a 6. Repeatedly. Psyche. 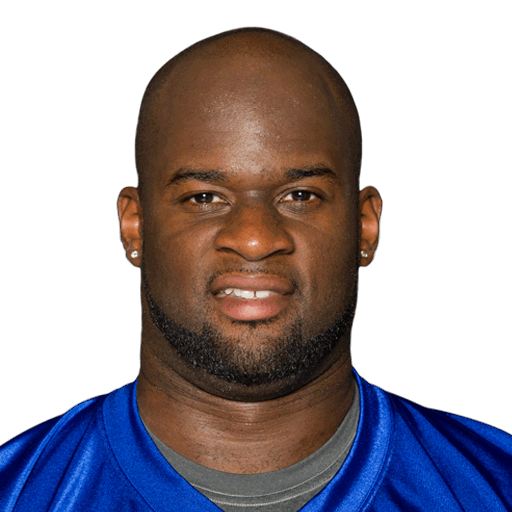 Vince Young is not a great Titan. But it’s hilarious that he was drafted partially because he has a human body.